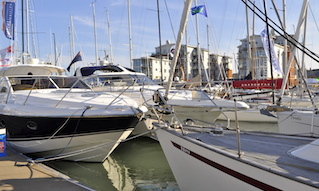 The Cowes Harbour Oil Spill Response Plan. 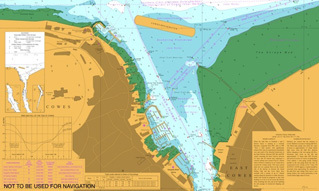 This Oil Spill Response plan has been developed to conform with the Merchant Shipping (Oil Pollution Preparedness, Response and Co-operation Convention) Regulations 1998 (OPRC) (as amended by the Merchant Shipping(Oil Pollution Preparedness, Response and Co-operation Convention) (Amendment) Regulations 2015 (SI 2015/386)). 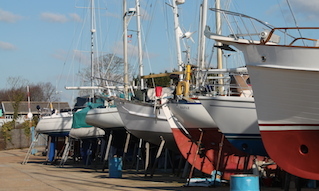 It has been reviewed and approved by the MCA in accordance with the requirements of the Port Marine Safety Code. 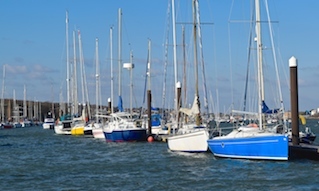 The Oil Spill Response Plan details the contingency arrangements for responding to actual or threatened oil pollution incidents within the Port of Cowes to ensure that there is a timely, measured and effective response to pollution incidents. Its primary purpose is to set in motion the necessary actions to stop or minimise the discharge and to mitigate its effects. Effective planning ensures that the necessary actions are taken in a structured, logical and timely manner. 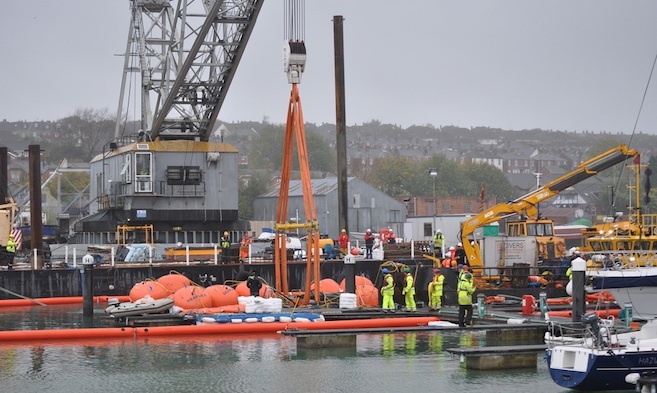 Cowes Harbour staff are prepared and trained to respond quickly to an incident and are supported by Adler and Allen, our contracted oil spill response partners. •	A strategy section – describes the scope of the plan, including the geographical coverage, perceived risks, roles / responsibilities of those charged with implementing the plan, and the proposed response strategy. •	An action plan – sets out the emergency procedures that will follow rapid assessment of the spill and the mobilisation of appropriate response resources. •	A data directory – contains all relevant maps, resource lists and data sheets required to support an oil spill response effort and conduct the response according to an agreed strategy.